Inspiring performances, luminous sound, and exceptional musicianship are the hallmarks of the Grammy Award-winning Parker Quartet. Renowned for its dynamic interpretations and polished, expansive colors, the group has rapidly distinguished itself as one of the preeminent ensembles of its generation. The Quartet has appeared at the world’s most important venues since its founding in 2002. 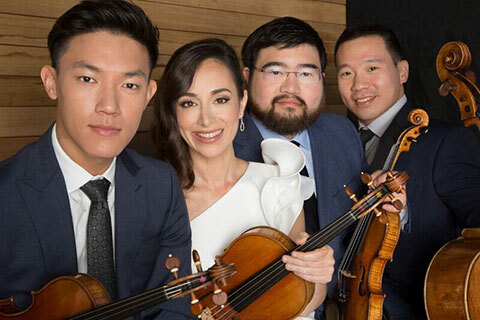 Founded and currently based in Boston, the Parker Quartet’s numerous honors include winning the Concert Artists Guild Competition, the Grand Prix and Mozart Prize at France’s Bordeaux International String Quartet Competition, and Chamber Music America’s prestigious Cleveland Quartet Award. 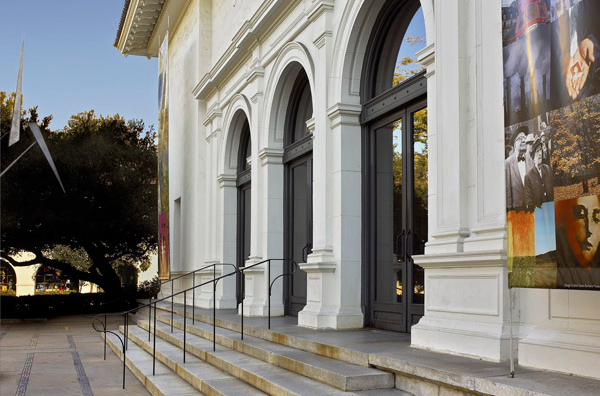 They are now Blodgett Artists-in-Residence at Harvard University’s Department of Music, and also in-residence at USC School of Music, along with numerous other residencies.